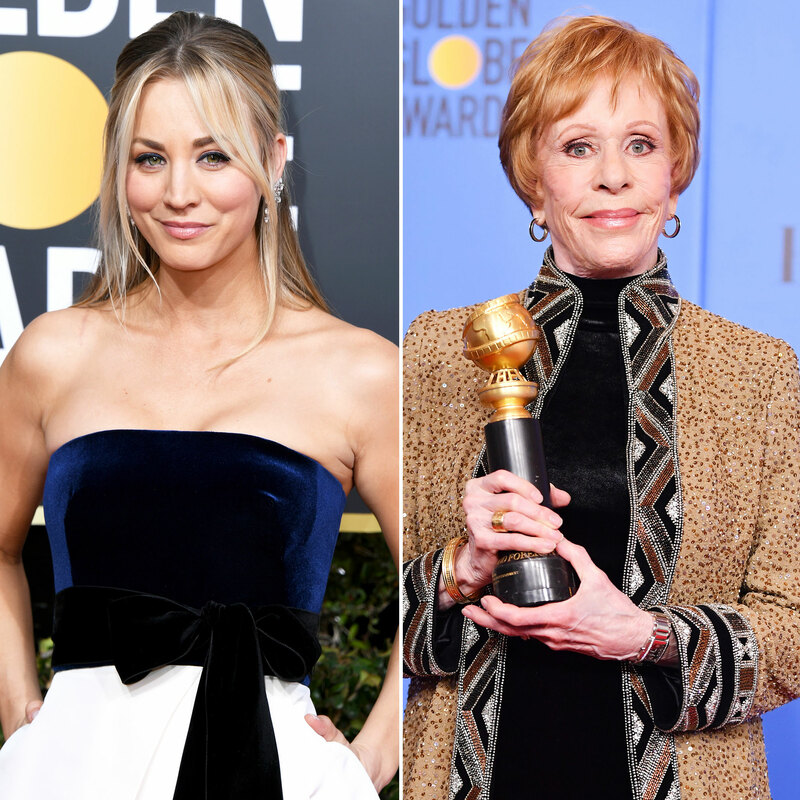 Comedy legend Carol Burnett got a standing ovation as she accepted her namesake lifetime achievement award at the 2019 Golden Globes, but some Twitter users contend the celebratory moment didn’t get Kaley Cuoco to her feet. Now the Big Bang Theory star, 33, is clapping back. Cuoco, who walked the red carpet with husband Karl Cook, attended the taping of The Carol Burnett 50th Anniversary Special in October 2017.